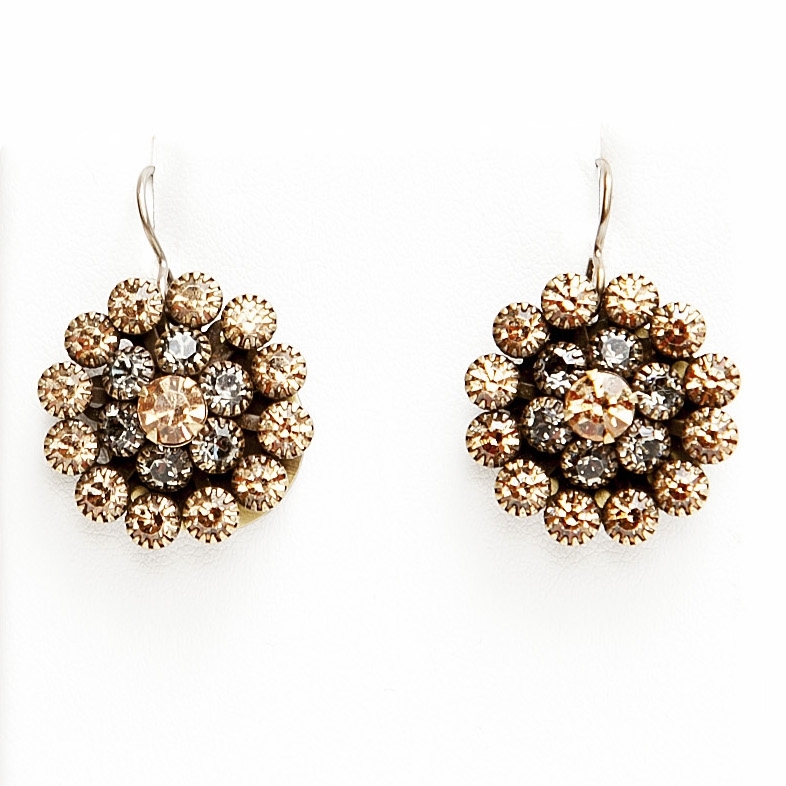 Our beautiful Milly Love Drop Earrings in sweet Toffee shades. The perfect amount of sparkle with any outfit. 1.4" drop.